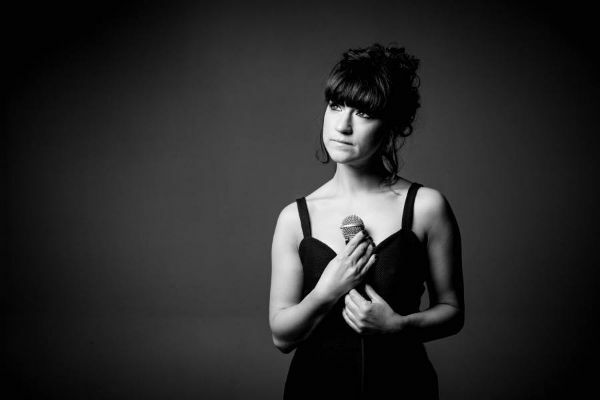 Louise is a renowned singer on the live music scene in London and beyond with a wealth of experience performing at different types of events and settings. 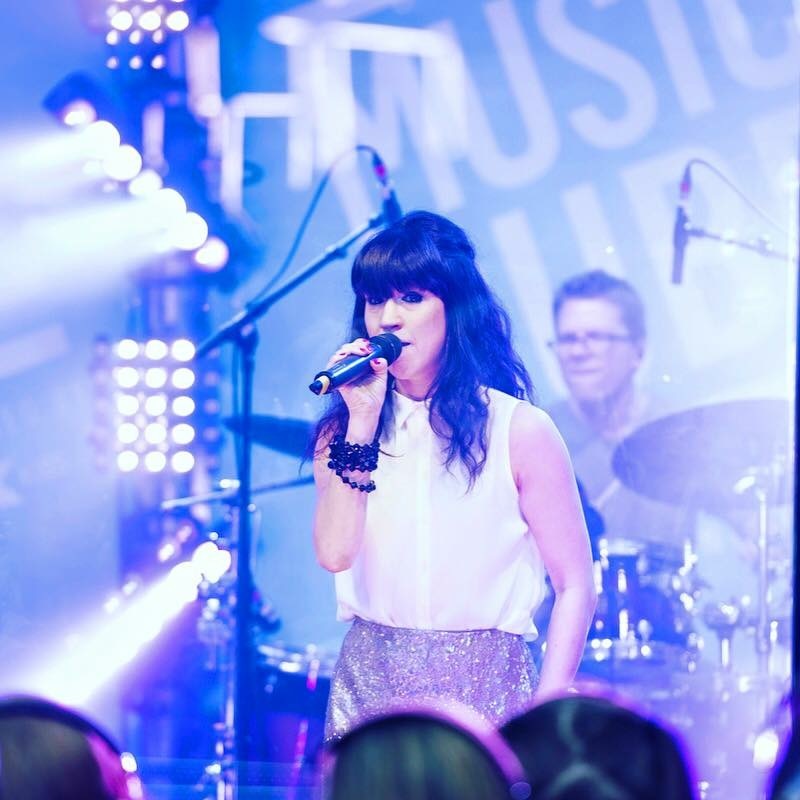 She can perform anything from a background duo with a guitarist to a full band, ranging from Jazz to Pop. She can cater her set to whatever your event requires. She has played at Glastonbury and Isle of Wight Festivals, recorded at Maida Vale for the BBC and supported and shared the stage with many established artists including Ed Sheeran, Katy B, George Benson, Roberta Flack, Alexander O’Neal, The Stylistics (UK tour) and En Vogue (The Indigo2) and also most recently Roy Ayers and Omar, both at The Jazz Cafe. She has performed at many prestigious London venues such as Ronnie Scotts, The Jazz Cafe, The 606 Club, The Hideaway and Pizza Express Jazz Club Soho as well as performing at The London Jazz Festival and BluesFest. 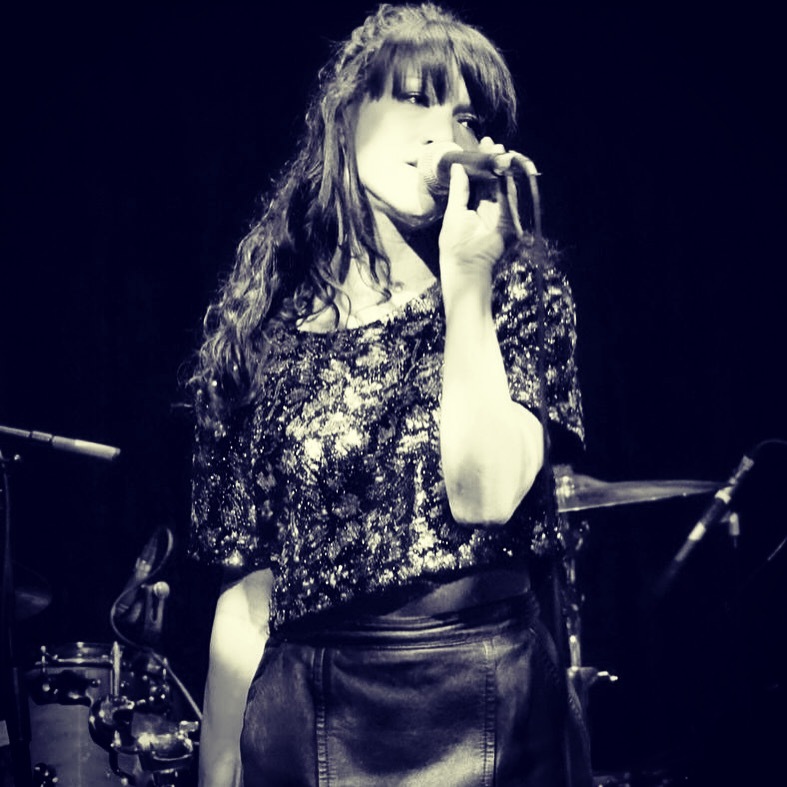 She sings regularly at The Renaissance Hotel, Sketch, Quaglinos, 100 Wardour Street, The Oxo Tower and The Corinthia Hotel and 100’s of private and corporate events over the years. 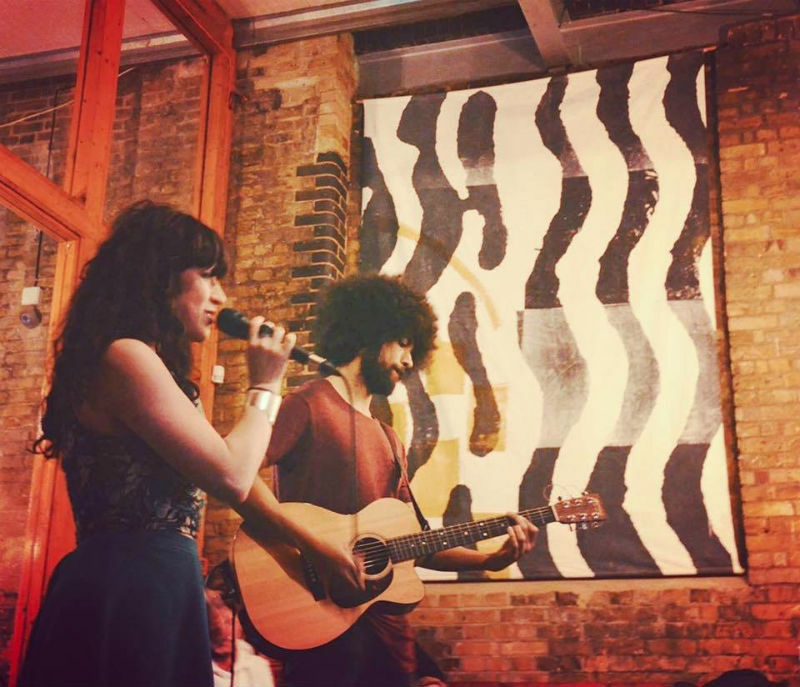 Louise Golbey’s sublime voice and talented accompaniment provided the perfect acoustic backdrop for our event. We wouldn’t hesitate in booking her again in the future. Louise is rapidly becoming an institution within the Booking Office at the St Pancras Renaissance hotel. The soulful songstress captivates the bustling crowd from the first note of her totally unique voice. Louise brings soulful classics to the modern arena with a respect that clearly demonstrates the love for her craft. Her bubbly nature off stage makes her a wonderful weekly addition. Louise is a born performer. Her own songs draw on musical influences such as Billie Holiday, Etta James and Jill Scott and she can move crowds in stadium, so universal are her songs. But, when accompanied by her guitarist, in the intimate Glade bar at Sketch, she sings the blues, jazz and soul singers she so admires, she never mimics: she has found her own voice… Be prepared to be touched! Mamas and Papas – Dream a Little dream of me.